HubSpot is a tool that allows marketers and sales professionals to see all of their inbound efforts in one place to be able to track, analyze, and optimize like never before. Businesses can now better understand the digital journey their ideal customers take and create a repeatable process to close more customers in the future. 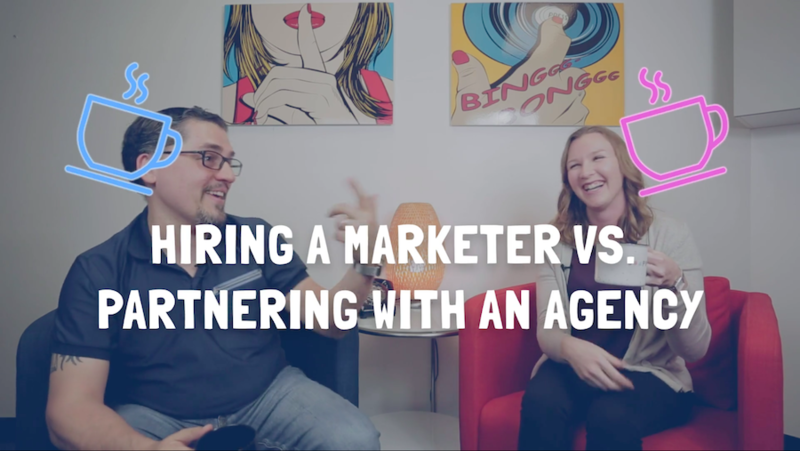 HubSpot recognized that a tool with this much opportunity, needed a group of promoters and advocates across the world, so they created their Agency Partner Program. Nextiny joined the HubSpot Partner Program in October of 2013 and has invested in the partnership over the last 5 years to reach a Platinum Partner level status. 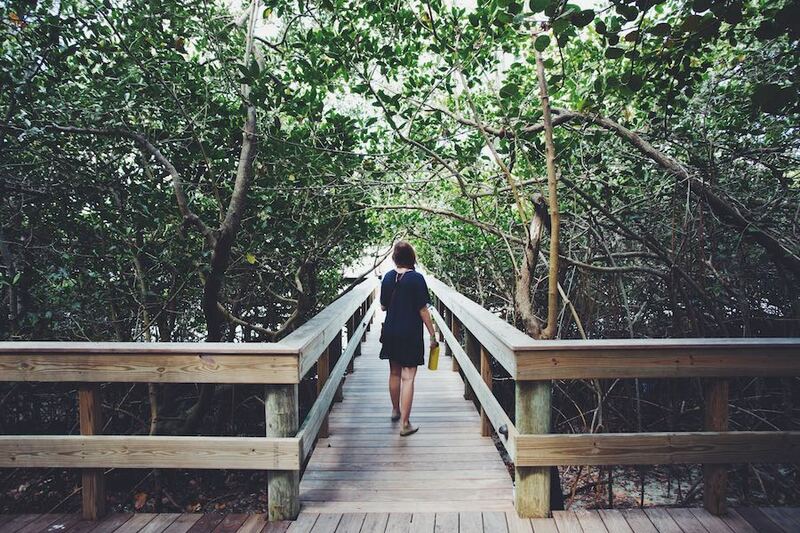 Being a partner is about so much more than selling HubSpot to other businesses. 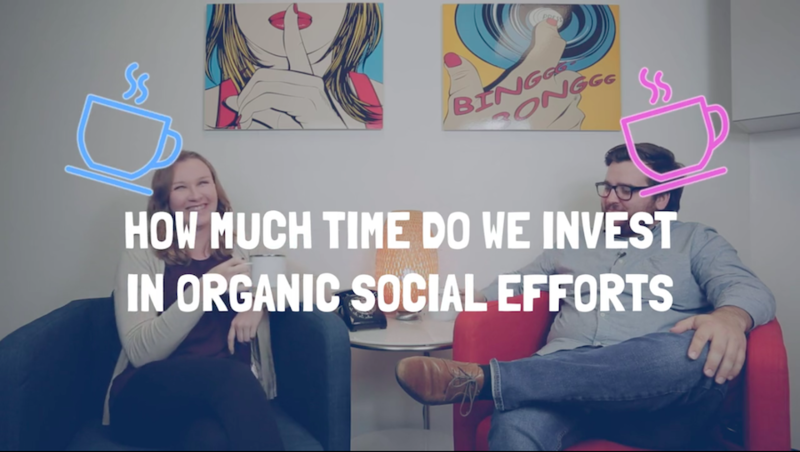 It is about supporting HubSpot to carry out their mission of helping businesses measure the value they are getting from the dollars they are investing to grow their business each year. The HubSpot Impact Awards are an opportunity for partners to share the success they have been able to achieve with their clients, through proven case studies. These awards are announced on a quarterly basis for several different categories. After submitting a handful of case studies over the past few years, we were selected as a winner for the Integrations Innovation category in Q3 of 2018. This story reflects on the partnership we have been able to form with one of our clients, and highlights how optimizing their strategy over time to include more personalized services like video marketing and chat have transformed their business. This idea of adding personalization to your inbound marketing and sales strategy is becoming more and more important. People expect to feel personally connected to your business and it becomes a bigger part of their decision making process every day. If you are looking to add more personalization to your online marketing and sales strategy as you prepare for 2019, please join us for a free workshop on November 29, 2018. 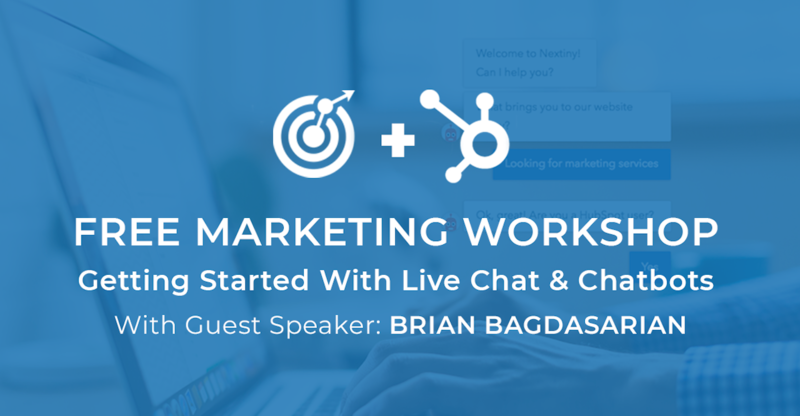 We will cover the concept of conversational marketing using a chat strategy with HubSpot expert, Brian Bagdasarian. At INBOUND 18, HubSpot recently announced the HubSpot Conversations tool, a feature that combines chatbots and a live chat experience. With the help of Bagdasarian, we will discuss how you can implement the HubSpot Conversations tool, optimize for user experience, and measure success. With recent changes to the HubSpot platform, more businesses have an opportunity to get started with HubSpot and conversational marketing. For more information about our workshop or to register, click here.